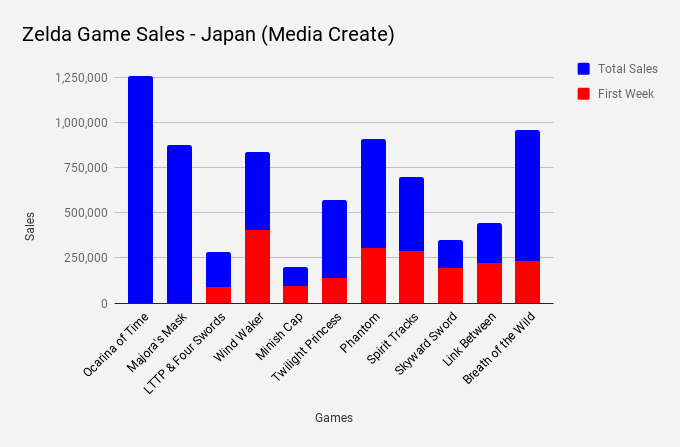 Zelda: Breath of the Wild has done remarkably well in Japan. It’s the second-highest-selling Zelda game in Japan since Ocarina of Time, which released in 1998. All other entries that have released over the past 18 years have been outsold. 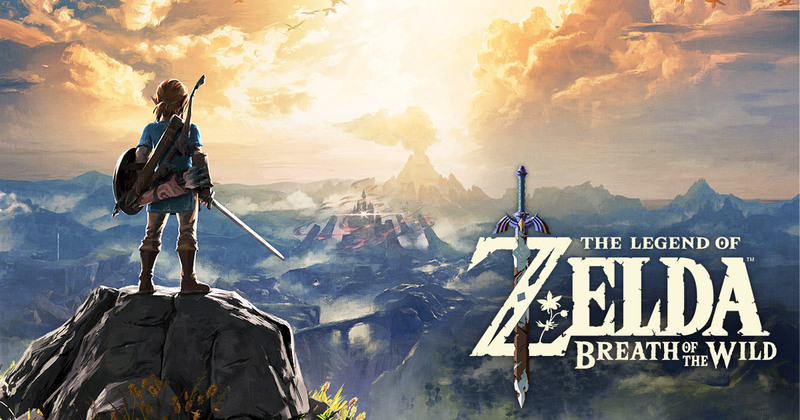 Since launch, Zelda: Breath of the Wild has sold 957,752 copies at retail. If digital sales were counted, the total amount is certainly over one million. The latest Wii U figures are also not counted here. Ocarina of Time has managed to sell about 1.25 million copies in Japan. Phantom Hourglass, which was the previous second-highest-selling Zelda, is at 907,821 units sold.